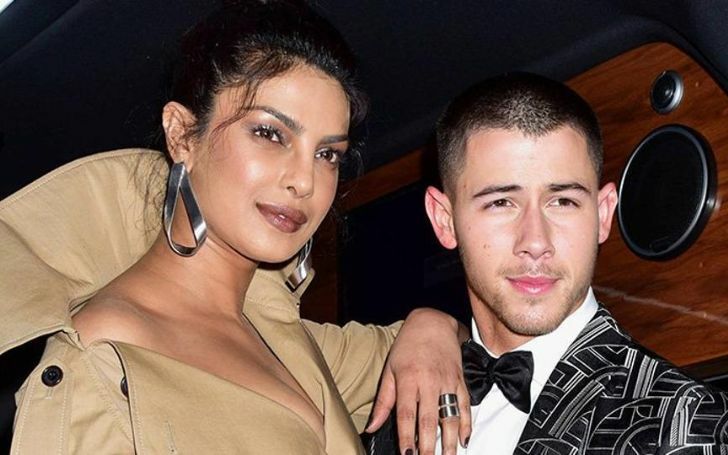 Endgame director confirms MCU is in talks with Priyanka Chopra for future projects. Avengers: Endgame director #1 Joe Russo confirms Marvel is in talks with Priyanka Chopra about a future project. Joe, along with his brother, Anthony Russo has directed four Marvel Cinematic Universe movies including the upcoming 4th Avengers movie. “I haven’t gotten around to seeing Dabanng 2 yet”. Avengers: Age of Ultron was directed by Joss Whedon, and was rumored to be a heavily compromised film, particularly with its storyline, where the filmmakers were reported to have had frequent disagreeing moments with Marvel executives over multiple plot points. Don't Miss: How Will Valkyrie Fit Into Avengers: Endgame? Whedon eventually departed the MCU following the film’s release and was replaced by the Russo Brothers who were just fresh off from the success of Captain America: The Winter Soldier. Endgame stars the ensemble of casts starting with, Robert Downey Jr, Chris Evans, Chris Hemsworth, Mark Ruffalo, Scarlett Johansson, Jeremy Renner, and others. The film is set to hit the theaters on the 26th of April.